When parts are made by means other than metal stamping machines, they can often be subject to things like human error or an nagging inconsistency that can mean uncertainty. In the latter case, hat’s something that no business should have to deal with, which is why stamping is the method of choice that’s most favored. 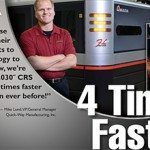 That ability to trust the overall quality of the parts produced allows for orders to be quickly finished off, which is a breath of fresh air for companies that need parts right away. That’s especially true for those companies that need smaller orders, but might be wary of having to pay a higher rate for that requirement. These short runs can often be connected to prototypes, which often can be costly endeavors for companies to produce in the first place. Yet stamping can allow for a quick assessment, followed by a subsequent machine run to process the order. 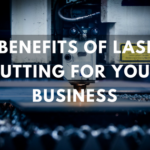 The versatility of lasers over the past few decades has been seen in any number of industries, so it’s only natural that the stamping process would also be able to benefit from this concept. Prior to this introduction, stamping was obviously still an option, yet it was forced to deal with the limitations predicated on the contemporary equipment available. However, laser cutting ensures that a more customized order can be handled by the company tasked with a particular project, which can open up new avenues in the area of designs for companies. In addition, the lower costs connected to tooling, the elimination of the time-consuming aspect of setup for machinery and a smoother cut that helps reduce the level of scrap make this a viable consideration. Knowing the amount of tonnage required can sometimes be the make-or-break aspect when it comes to this particular process. While past generations were often able to assess their requirements if there was a past history, they were often playing a guessing game that relied more on assumptions than accurate calculations. That ran the risk of of making a potentially costly mistake. 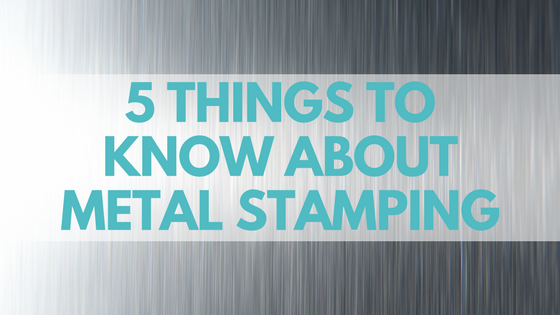 Determining if a stamping machine has the requisite force to punch holes in a chosen metal means knowing the particular shape and type of hole and the thickness of the metal. That involves calculating the thickness and strength of the material, along with the perimeter of punching press and then multiplying those numbers together. By doing this, avoidance of damaging a machine and thereby delaying an order indefinitely is achieved. Cutting costs is important for any business, which includes those in the stamping industry, while being good environmental stewards has also become a vital link to adapting to contemporary times. Those two factors don’t have to be mutually exclusive, which helps stamping companies keep a lid on prices, with the their customers the chief beneficiaries. 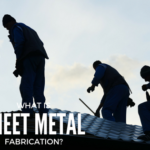 The fact that metal can be recycled means that stamping plants will not only be able reduce waste, but also find a way to integrate aspects like the fluid used during the production process back into future jobs. 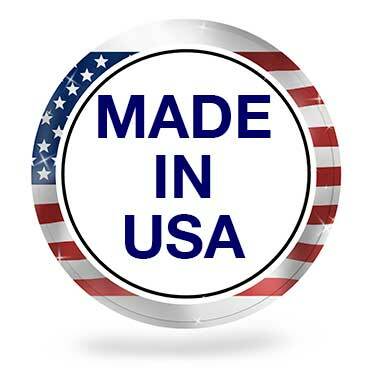 State-of-the-art machines used are also capable of reducing energy bills, helping everyone’s bottom line. 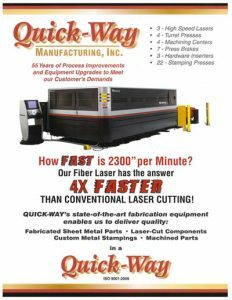 Since first beginning business operations in 1961, Quick-Way Manufacturing has become a trusted source when it comes to metal stamping. 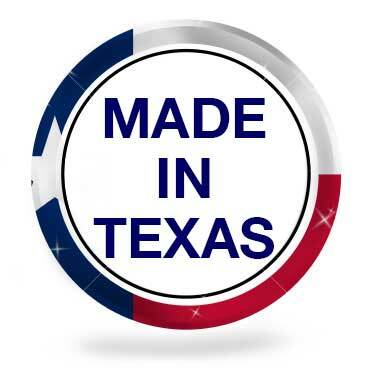 These production runs, which range from short to medium, offer customers the opportunity to have quality items produced at a competitive rate. Contact us today and let us help you with your order.